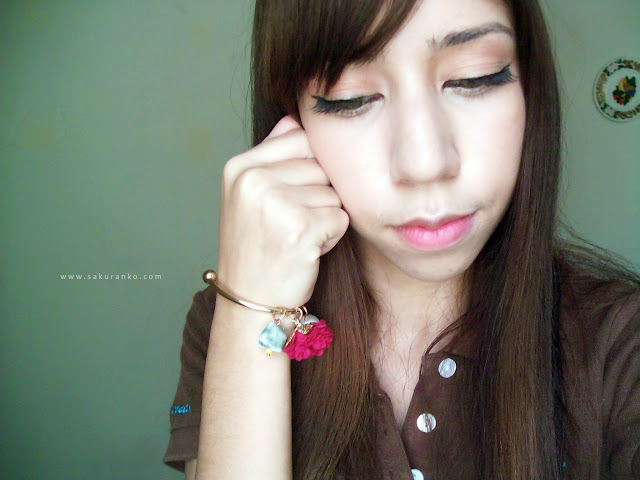 A few days ago I received by eFoxCity this beautiful bracelet. This store offers a variety of accessories. 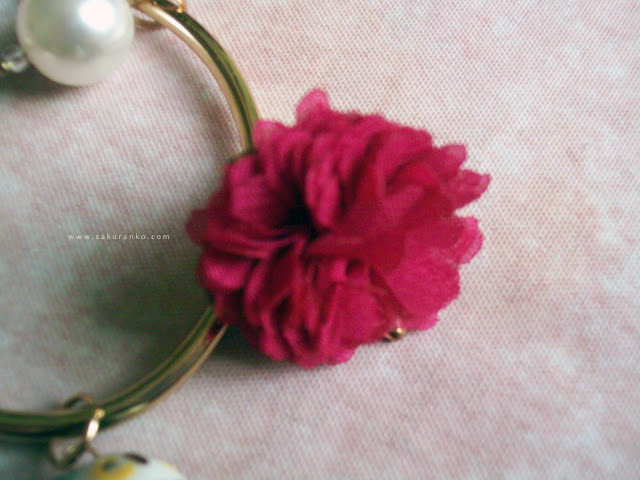 I really liked this bracelet because it is delicate and it is adjustable. 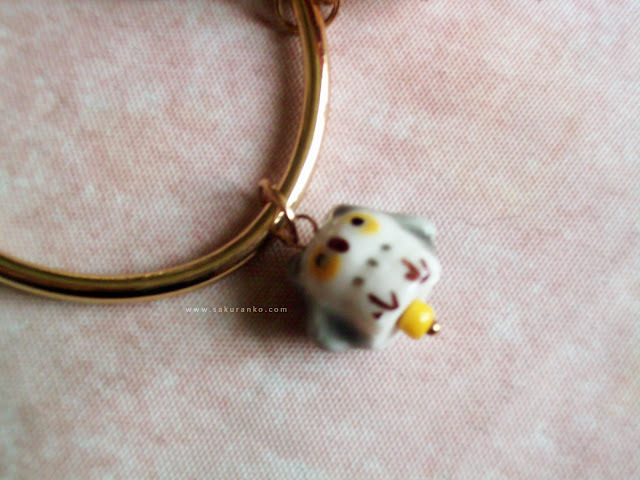 (○´∀`)ﾉ It has some nice detail of a fabric flower fancy a little pearl and ceramic owl. I hope you liked my short review and I hope you enjoyed it. Now I'm brunette changed my hair color because that is my original tone but still looking for my little pony I have different shades of brown, but generally pretty good. Lovely bracelet. You look really cute in these pics. I really like the cute little touch of the owl ^_^ lovely! 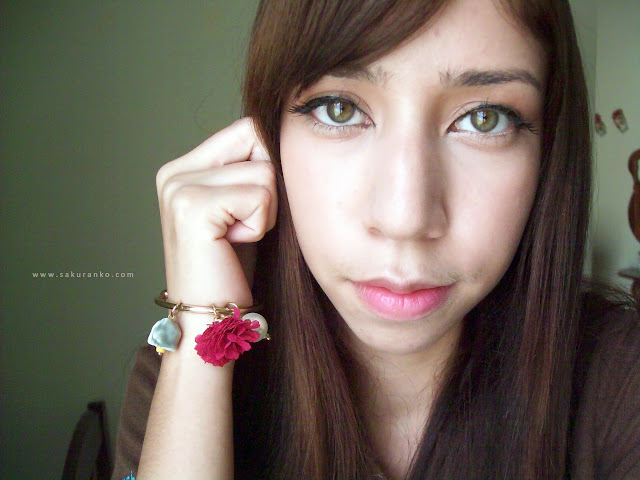 OMG i love the bracelet looks so cute n__n!♥ and you are so pretty! I'm following your blog now! I hope that you can follow back! It looks so pretty and cute! E foxcity has some great stuff for sure! Pretty bracelet! This is so stunning - I love the owl a lot! This bracelet is sooo cute. 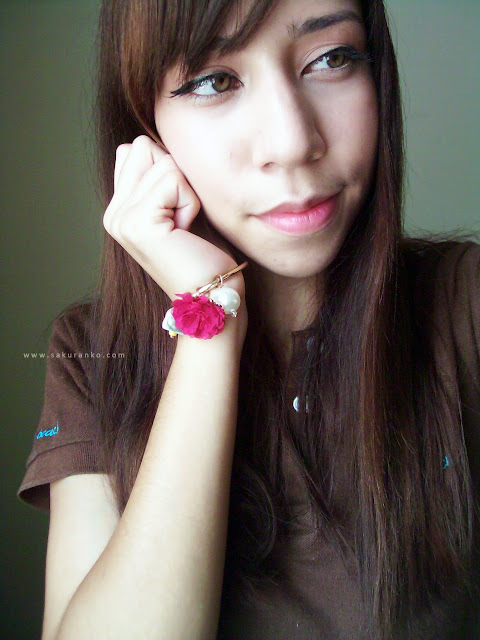 I adore this bracelet, the flower feature is so pretty.Thanks for your kind comment sweety, have an awesome day! It seems soooo cutte! And it really suits you just perfectly! I've seen this bracelet on many websites too, it looked so pretty on stock pics, I'm happy to see it's lovely also IRL. Whoa! Such a lovely bracelet! Very pretty! que lindo :) no conocía esa web online, iré a ver que tiene de lindo!! That bracelet is soooooo adorable!